Right from the day CBSE announced its plans of the Uniform System of Assessment, we have been receiving a flood of tickets and emails from all our clients on similar lines. 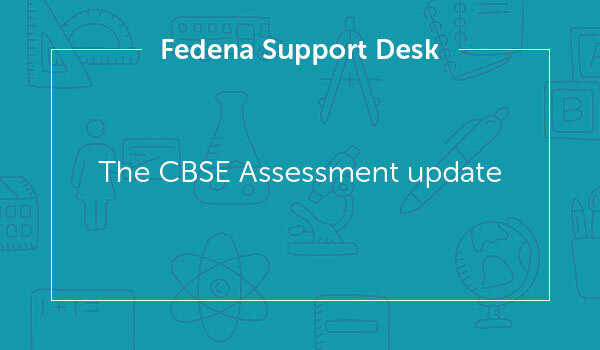 This made the R&D Team dive straight into immediate action on how Fedena can strive to be at par with the needs for an examination module of 18,688 CBSE Schools. The research of the various facets of the new pattern was aimed to identify and fixate upon the best possible roadmap to incorporate the latest changes in the least possible time. And being in the EdTech Industry for the last 8 years we have definitely understood that timing holds the key to Customer Success for sure. In the quest to cater to the needs of the Schools on the concern, we have made some significant developments. So We present here 5 points for a sneak peek of the improved examination module. 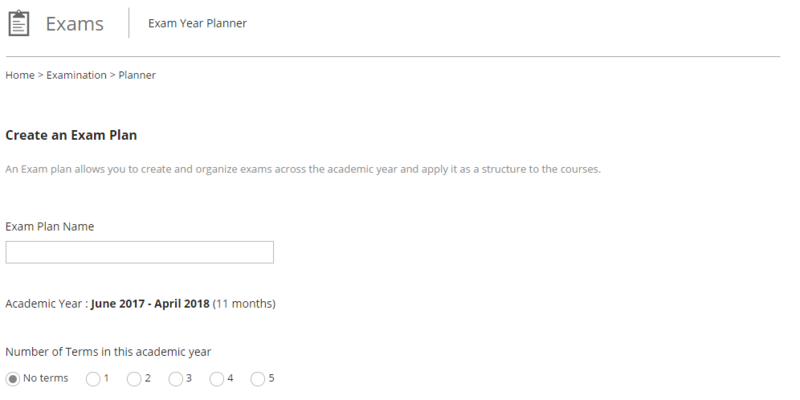 Exam Plan: We have an Inclusion of a top layer above Exam management which would not only let the user plan the Exams on the School’s timeline for the whole academic year but would also let user fix upon the Terms for different classes. So, while the Classes VI-VIII have two terms, class IX will have only one term to be created. Exam Term: All the terms or exam groups will be available for further subdivisions as Periodical Exams, Note Book Submission, Subject Enrichment Activities and Final Exams. The user gets to add the Exam type, Maximum Marks, and Activities for each one of the terms. Co-scholastic Areas and Discipline: Even the Co-scholastic Areas and the Discipline section can be created with the similar architecture, thereby eliminating any complexity in the creation and updating Exam scores. Grading Scales: Most Important of all the above, the 5 point and the 3 point grading scale for co-scholastic areas and the discipline has been worked out for the relevant classes, where the user has to choose from a set of pre-created grading scales. The Instructions section and the important signatures have already been a part of the application, which would need small tweakings to stay up to date with the latest formats. In a nutshell, we have been working like a war front to get these feature up and running for you. 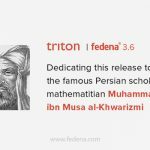 Subscribe to our Blog for more updates from the Fedena Support desk.